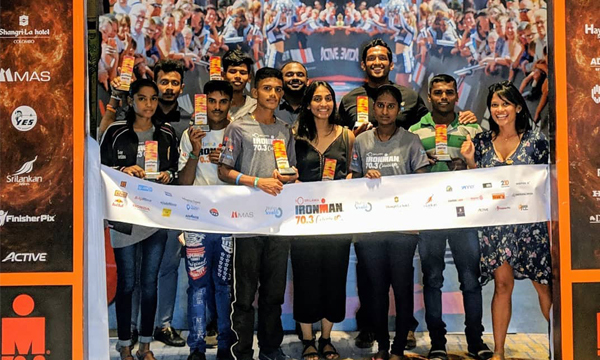 The Foundation of Goodness put forward three Unity Teams for this year’s IRONMAN 70.3 Colombo races. 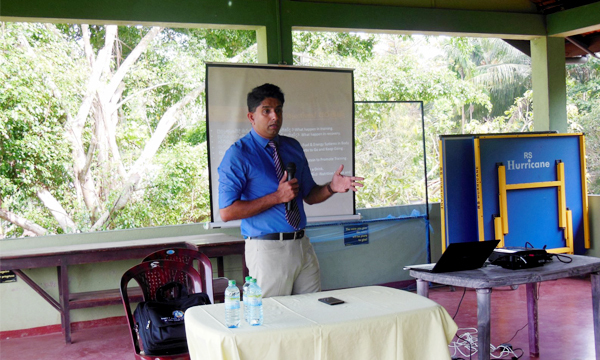 The FoG Unity Teams are made up of athletes from across Sri Lanka, from the North to the South of the island. The Unity Teams stand as a testament to the power of peace and is a step in the right direction in reconciliation between communities. Our three Unity Teams were placed Runners Up in the Men’s Relay, 2nd Runners Up in the Mixed Relay and Runners Up in the Mixed Relay. 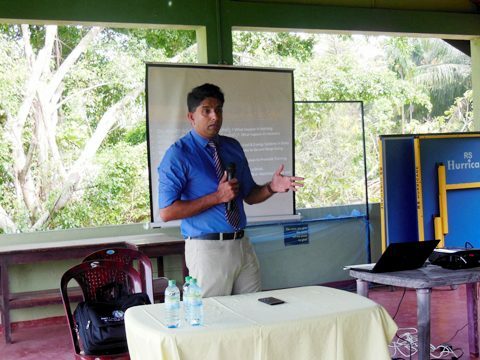 This year’s event saw 775 men and women participants from 58 countries. 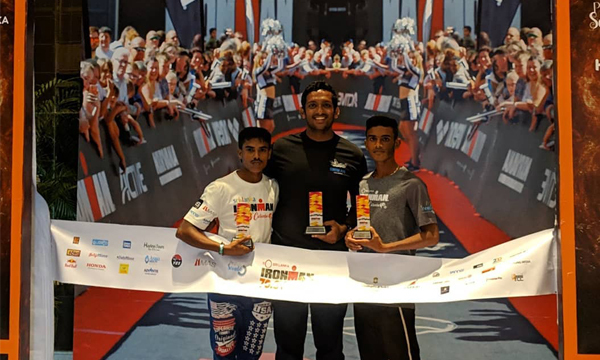 The race began with the 1.9 km Sea Swim followed by the three lap 90km biking and the half marathon covering a distance of 21 km. 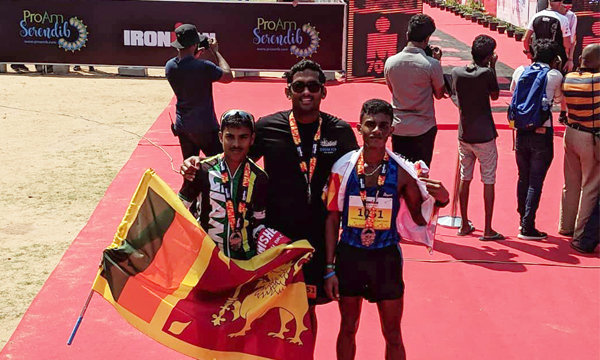 Held on the 25th of February the So Sri Lanka IRONMAN 70.3 Colombo was organised by Pro Am Serendib, with Sri Lanka Tourism Promotions Bureau as the title sponsors. 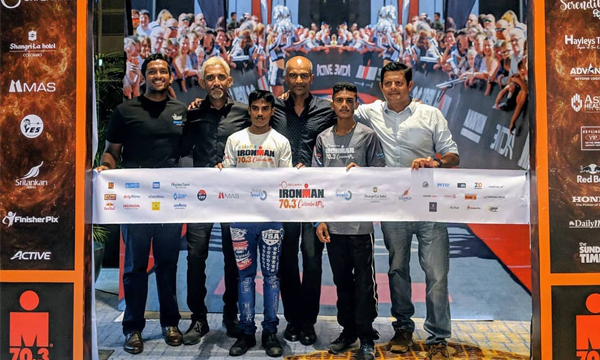 This is the 2nd consecutive year the Foundation of Goodness has put forward FoG Unity Teams to participate in the prestigious IronMan event.